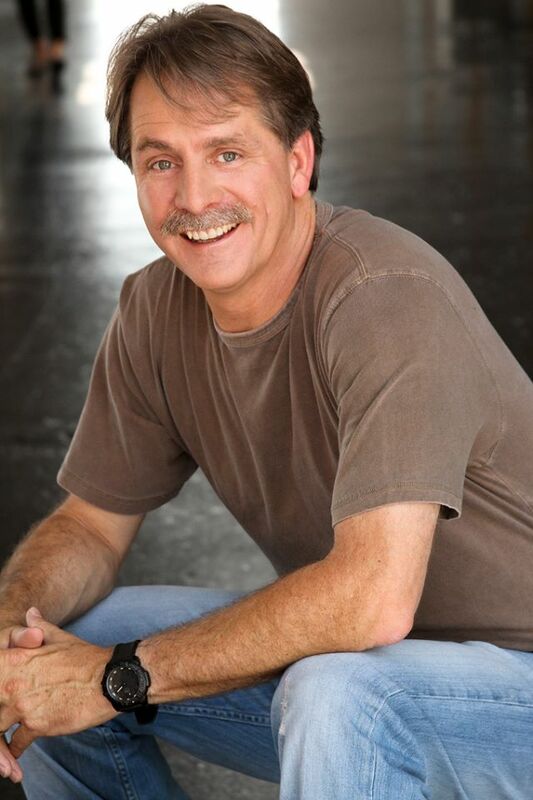 Jeff Foxworthy is coming to Great Falls during the 2018 Montana State Fair. Tickets are available now! Plan for your perfect day in Great Falls to experience comedy worthy of a State Fair!